Svitolina leads the head to head 2-0 both players have looked in exceptionally good form here both only dropping one set in 4 matches. 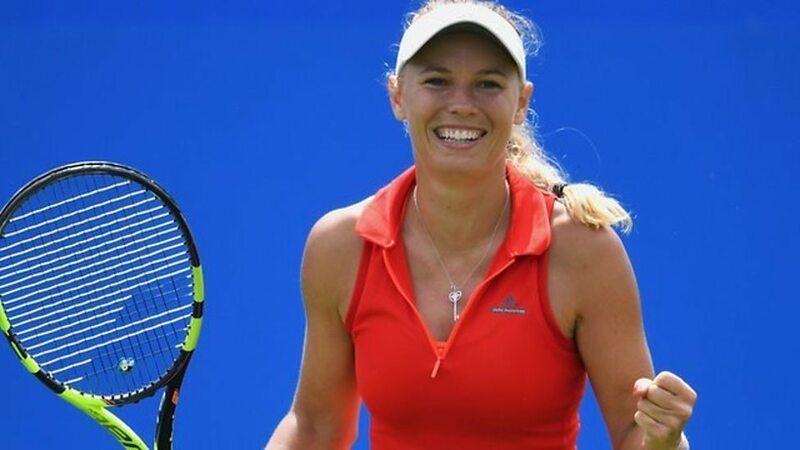 Wozniacki has lost her last 5 finals and Svitolina has won her last 4 so everything is pointing towards a Svitolina victory but I just feel with the way Wozniacki has played this week then I feel it is her title today although I do think it could become a bit of a grind and hard work as Wozniacki's defensive skills will come to the fore. Head to head is tied 1-1 both on hard courts, Gavrilova started off the season well but her form has tailed off lately similar to Mladenovic but I just feel on hard courts Mladenovic's serve could hold the key here as if she can get it working then it is a real weapon and one that Gavrilova will struggle to deal with. Navarro leads the head to head 2-0 but her record on hard courts is not impressive over the last 12 months has lost more matches than she has won 10-11 compared to Baroni 15-11. Neither of the two players has been in good form but Baroni has the attacking game that can blow Navarro off the court if she is on form and at the prices I am happy to take a chance she has a going day.